Achilles Tendonitis is the inflammation (itis) of the achilles tendon, generally triggered by overuse of the side and is more common among active people training under less than ideal conditions. 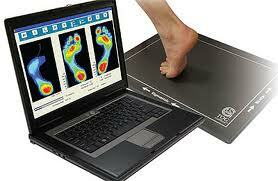 Poor footwear, faulty foot mechanics and repetitive strain are the most common causes of this condition. 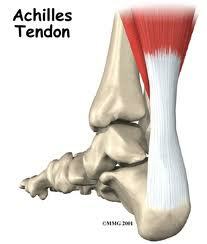 Relief for Achilles Tendonitis pain is available.